This is unlike any other book on numerology, because it reveals the science behind this ancient mystical art and explains why it works. It is also the first book to present a thorough explanation of the numbers and letters, starting with their origins�the how and why of their design�and exploring their nature in names and language. In addition, it introduces the Inner Guidance Number, a powerful tool for accessing our inner knowing. 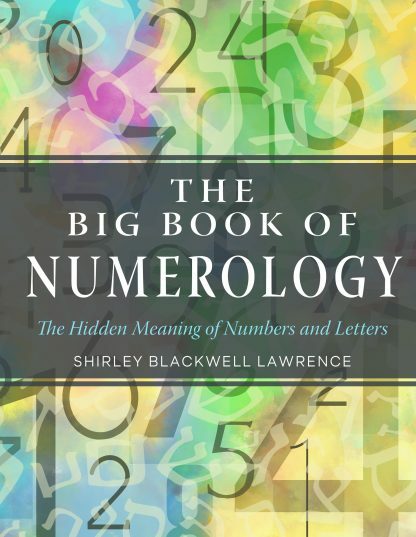 Note: This is a repackaging of The Secret Science of Numerology: The Hidden Meaning of Numbers and Letters by Shirley Lawrence (New Page, 2001; ISBN: 9781564145291), which has until recently only been available via Lightning Source. Shirley Blackwell Lawrence has had a life-long interest in world philosophies. She graduated from the University of Metaphysics with a doctorate in metaphysics, and is a popular lecturer and the author of Behind Numerology and Numerology and the English Cabalah.